Are you locked out of your car, home or office? Do you want to replace your lock after a theft or did you break your lock somehow? You should try to be more specific so that you can easily identify the kind of locksmith, Roseville to call. Also, it will boost your chances of getting an accurate estimate over the phone or via email. Ensure the company you choose offers a wide range of locksmith services in Roseville. From automotive and residential services to commercial and high-end sophisticated locksmith services, the locksmith company must be well versed in all. Before you hire any locksmith service, you should ensure that the company has vast experience in the industry. They should provide you a record of clients whom they’ve served in the past. The company must be well familiar with all the locksmith techniques and knows how to address the situation at hand effectively and efficiently. A company that has been in business for many years usually has great expertise in their profession. Before you hire any locksmith, find out their area of specialization first. 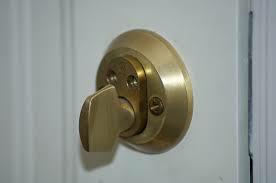 Many companies offer both commercial and residential locksmith services, Roseville. However, you will save time and get excellent services if you choose based on the area of specialization. At Great Lakes Security Hardware, we advise you to hire a locksmith who specializes in commercial applications if you need services for your office lock system. On top of experience and provision of quality services, licensing is also a critical consideration when a locksmith. Always hire a licensed locksmith. A valid license demonstrates the credibility of the locksmith and their rights to work in Roseville, Michigan. Such a company has enough training to handle any cumbersome locksmith task. Hiring an insured locksmith guarantees that their company and your property are covered in the event an unexpected damage occurs. You’ll be covered if an accident occurs on your property while the locksmith is offering the service. 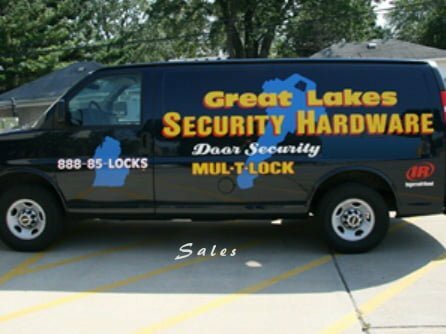 For the best locksmith services in Roseville, get in touch with Great Lakes Security Hardware. We have a team of experienced and dedicated professionals equipped with the right set of skills and qualities. 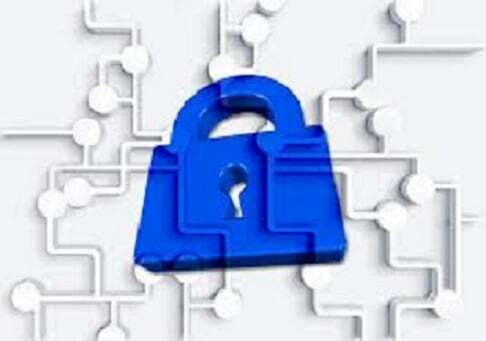 We use the latest locksmith technology. We’re available around the clock for your assistance. Call us today at 888-855-6257.